Printed USB Flashdrive Twist with FREE Printing and FREE 1 UK mainland delivery. 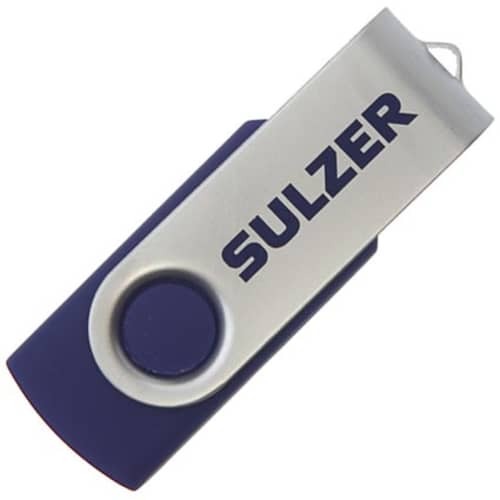 One of our most popular USB Drives with no cap to be lost, just a swivel metal section to protect the USB connector when not in use. 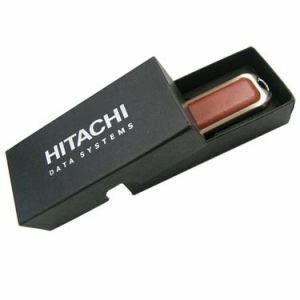 A must-have for quick and easy transfer of your important files from A to B. Memory sizes available on most models include 128mb, 256mb, 512mb, 1gb, 2gb, 4gb, 8gb, 16gb plus up to 32gb and 64gb. Data uploading is available on all USB flashdrives, subject to the model and size of data this maybe free of charge, please enquire at time of quotation. Password Protection also available free of charge, please enquire. 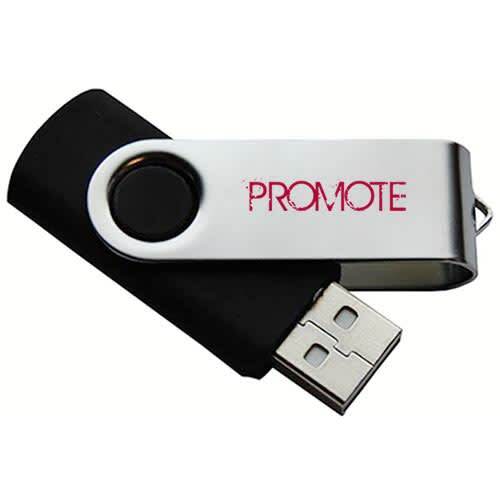 Our best-selling Branded USB memory sticks are a fantastic way to promote your business. Available in a range of colours and we can also match to your company colours with pantone matching (for extra cost, please enquire). These Twist Memory Sticks can be printed with your company logo or branded message or even engraved if you prefer for a practical advertising opportunity. 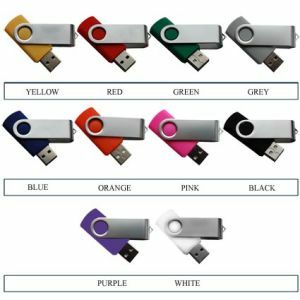 Customised USB sticks are an innovative way to promote your business and a great giveaway to customers, guests, suppliers etc. Essential in all offices, schools, universities and a thoughtful way to ensure you are remembered every day with every use. A special touch for your marketing campaign that can be used time and time again. These are compact and available in a range of memory sizes. 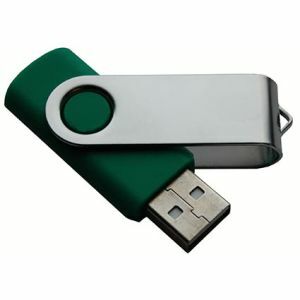 Great for taking files anywhere, fitting nicely in my pocket or for attaching to my keys.